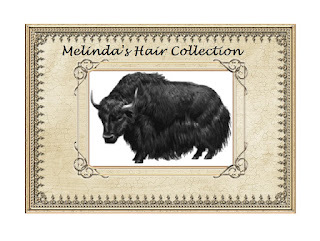 … “Melinda cut the tail off a bull,” said Mum. Melinda wished people would stop saying that. “The owner did,” said Mum. …but so far her collection of hair covered only the first two pages of a scrapbook. Hair of the family had a nice long piece of Melinda’s hair, which she’d brought back after her last haircut. That was where she’d got the idea. She had a curl from her sister Felicity, and two pieces from her cousins. 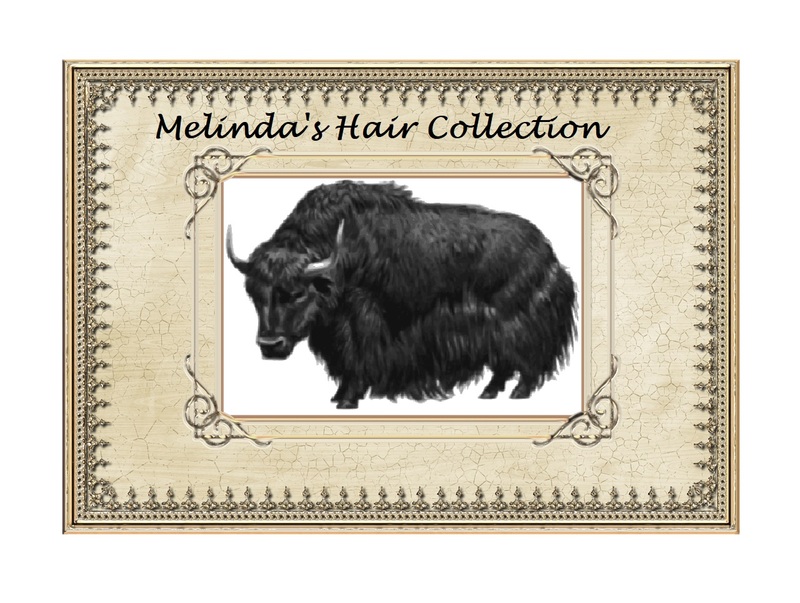 The hair from the bull’s tail started a new section called Hair of Animals, but after the incident at the show it seemed unlikely to be a big section. Fortunately, Melinda’s three uncles turned up… and when they invited her to stay at a haunted-guesthouse-to-be with them and their great aunt, things were looking up! By the end of the story, Uncle Christopher was engaged to his girlfriend Sarah, who was willing to sacrifice a piece of her hair… as long as Melinda wasn’t planning to use it for anything nefarious. “What do you want it for?” Sarah asked when reassured that Melinda wasn’t taking up witchcraft. “Make sure you cut off a nice big bit,” said Uncle Christopher, snipping air.